Lot’s of companies need GIS solutions that are specific to their needs. USLandGrid supports the enterprise down to the desktop with extensive experience in web mapping and custom tools. USLandGrid.com makes implementations much easier. They help with the migration tasks necessary when going from one platform to another. 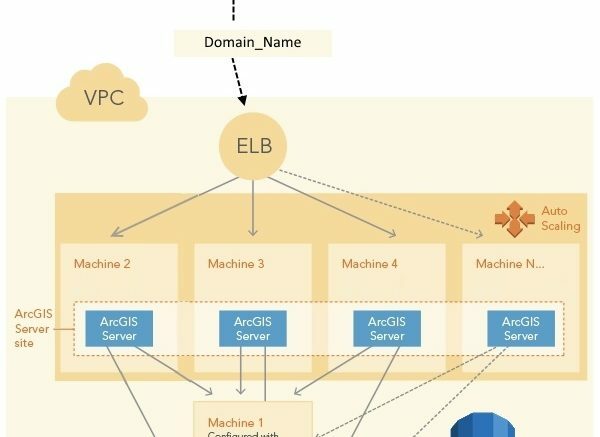 Whether it is the Esri technology stack or an OpenSource solution, USLandGrid builds the foundation from start to finish. They have helped companies improve efficiencies in their enterprise mapping environments including setting up ArcGIS Server, federating ArcGIS with Portal, setting up secure outside access and organizing data into a centralized repository. 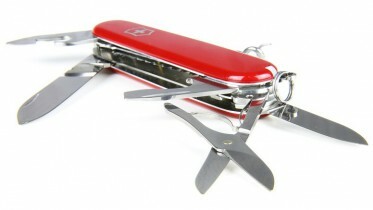 Very rarely do “out of the box” solutions fit the needs of the organization. While adhering to industry standards, USLandGrid builds custom web mapping solutions relevant to your business needs and workflows. Their knowledge of oil and gas exploration and land has helped companies find the sweet spot for their mapping applications and dashboards. USLandGrid also helps with custom tools built on workflows specific to business needs. Whether in a web mapping environment or a desktop app, they can help you build that customized tool that is an essential part of your business productivity and streamlined workflow. They offer full stack development solutions that provide scalable customized platforms for clients. Be the first to comment on "GIS and Mapping Services"